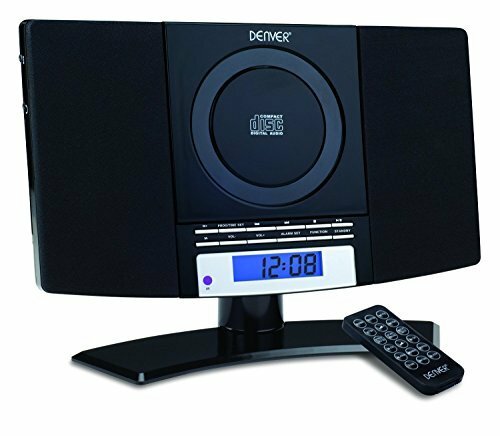 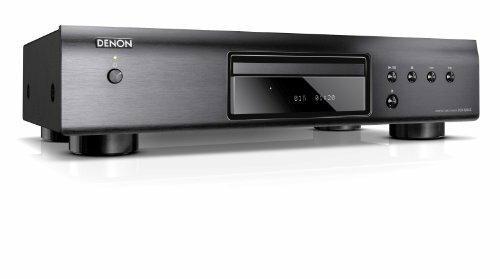 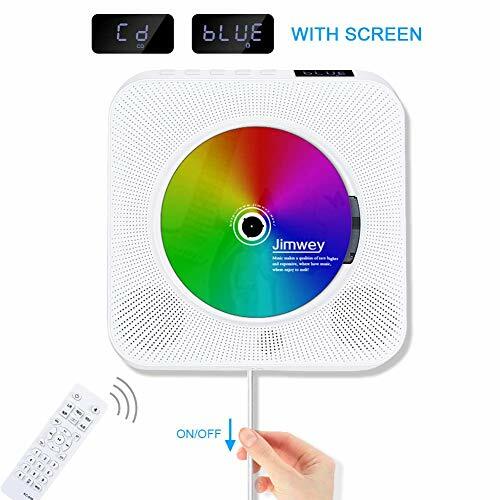 The Denver MC-5220 CD player stereo has all the classic features to match it's smart appearance and cool blue back lit LCD display. 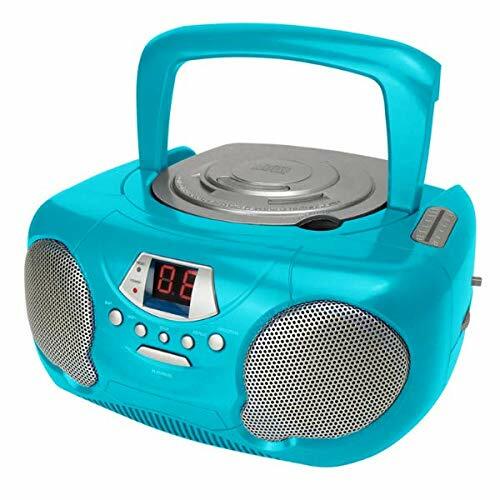 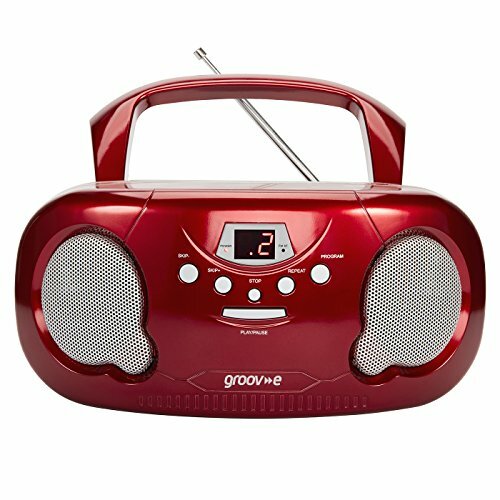 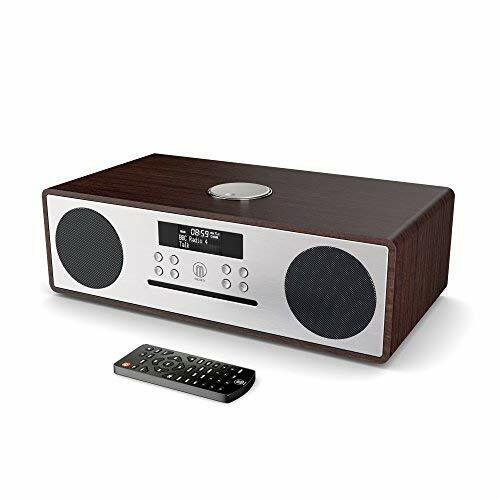 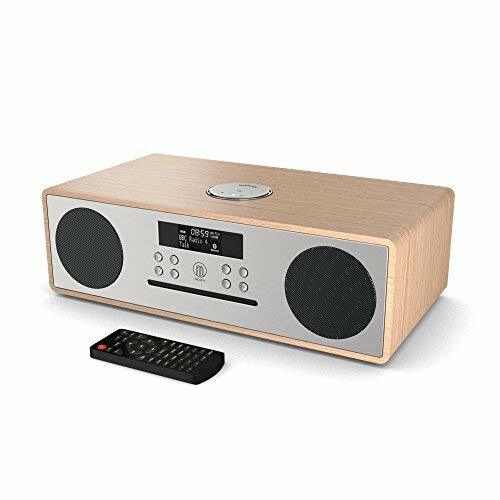 Listen to your favourite tunes with the Groov-e Original Boombox. 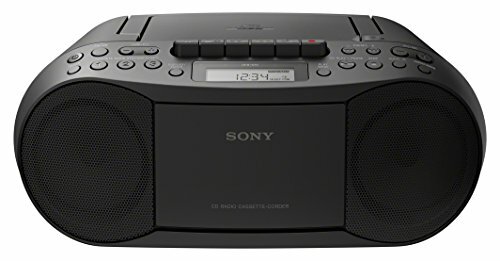 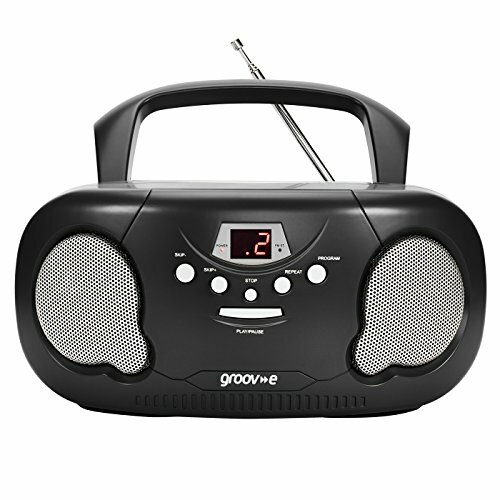 Listen to your favourite tunes through any outlet with the Groov-e Classic Boombox.